The brewery locates at the foot of the Kongo mountain, and the underground water flows into the brewery’s well. Kongo mountain has a lot of high-quality spring water. 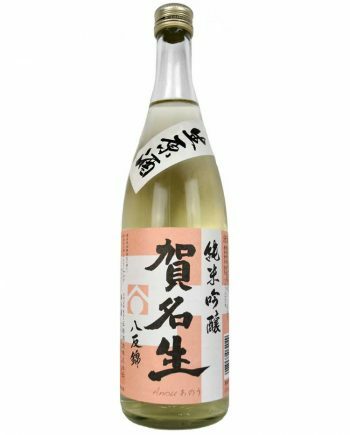 We stick with traditional Tajima style brewing and produce the small quantity of rich and mild Sake carefully with making use of the benefits of nature. 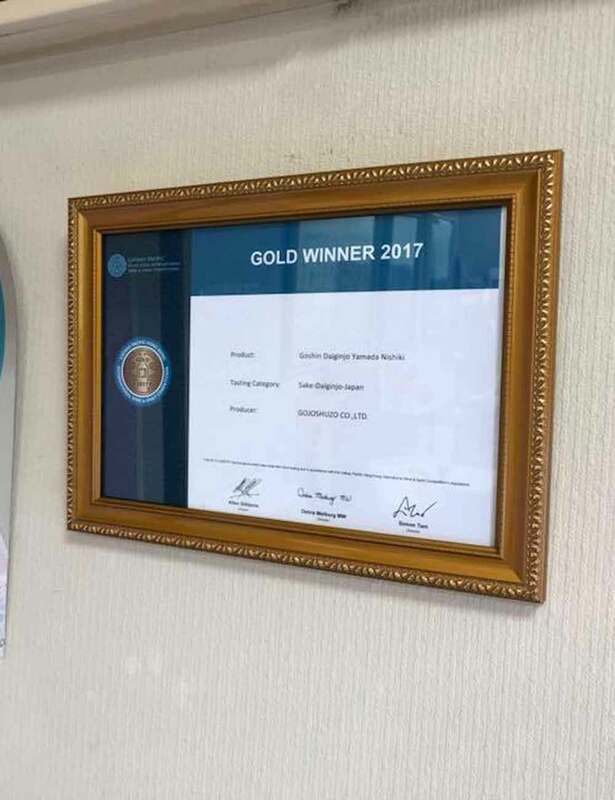 Quality assurance is our motto. Currently, we focus on the design of storage to realize the motto. 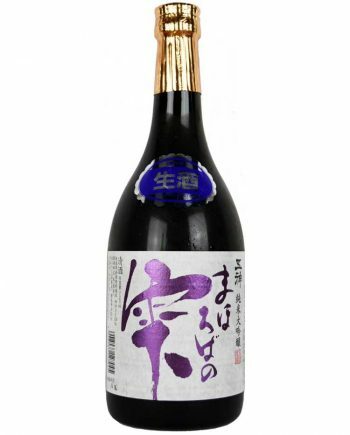 Each Sake has own characteristic. 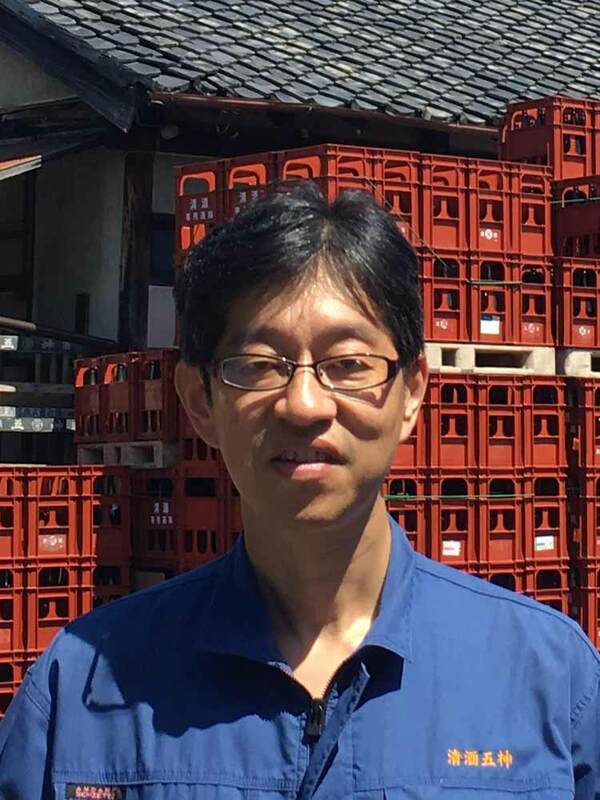 To make the aging of each Sake proceed ideally, we prepare various condition of storehouses. 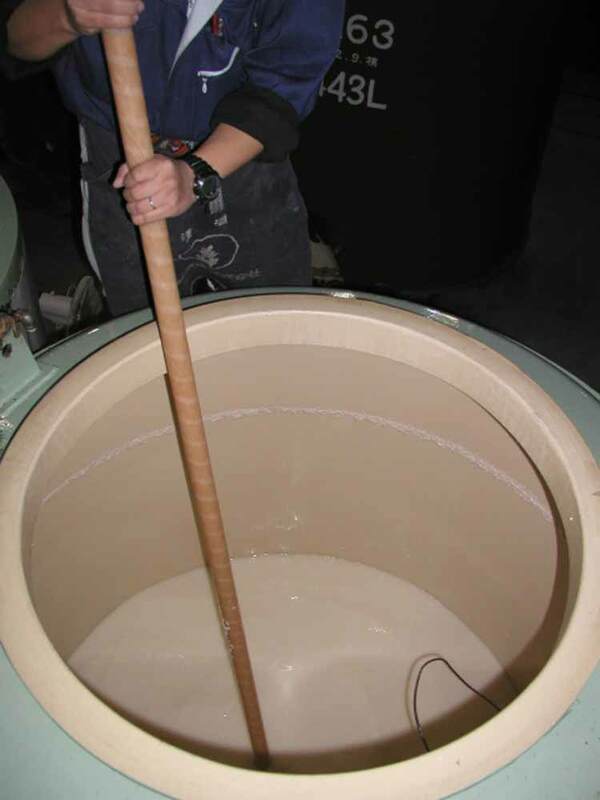 We believe that ideal aging elevates the quality of Sake to the next stage. 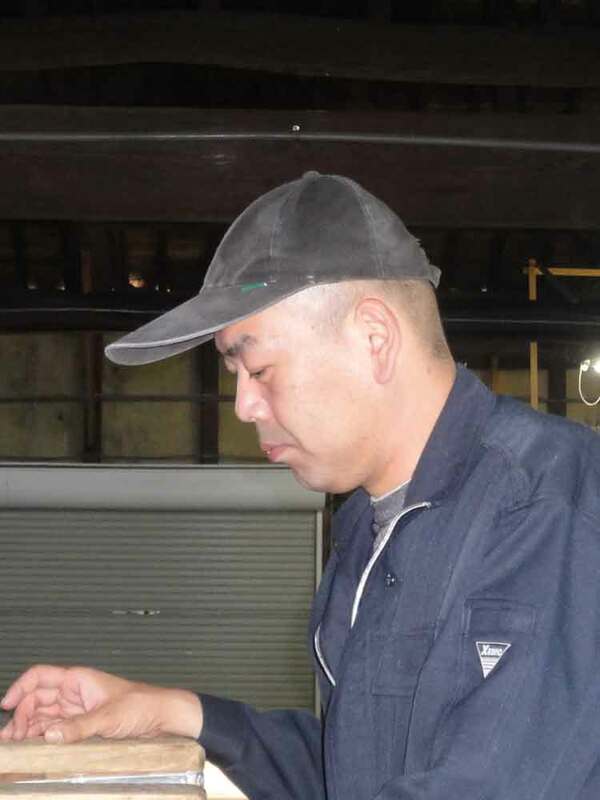 Mainly, we use the local brewer's rice, Mahoroba, Ginnosato, Kinuhikari, and specially produced organic rice. Besides with them, brewer's rice, Yamadanishiki, Omachi, and Gohyakumangoku made in Kansai area are essential to make the different taste. The underground water of the Kongo mountain flows into our well. We use this very clear water. 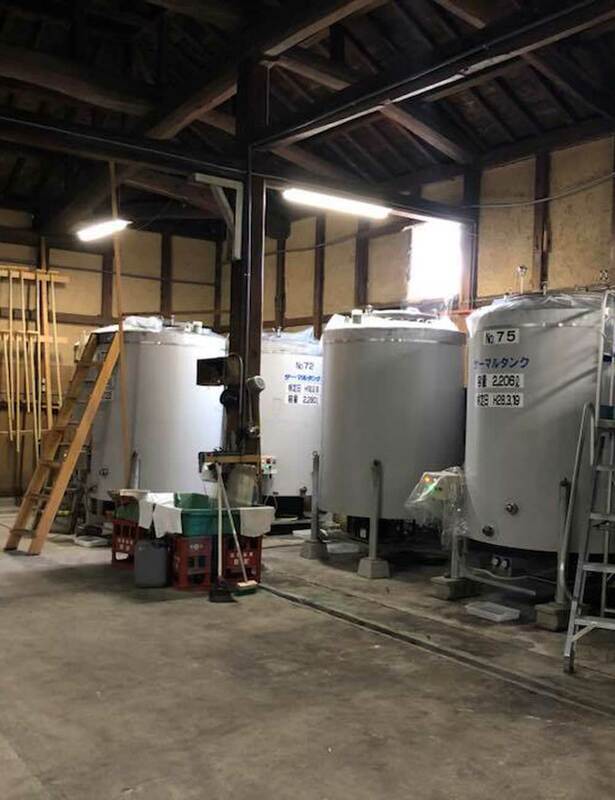 Our brewing bases in the traditional Tajima style. 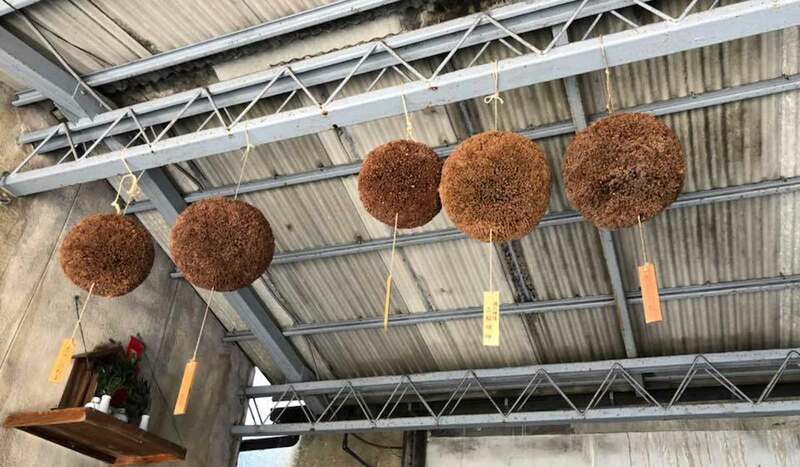 On top of that, implementation of the new technologies and machine help us to watch more carefully the progress of fermentation. 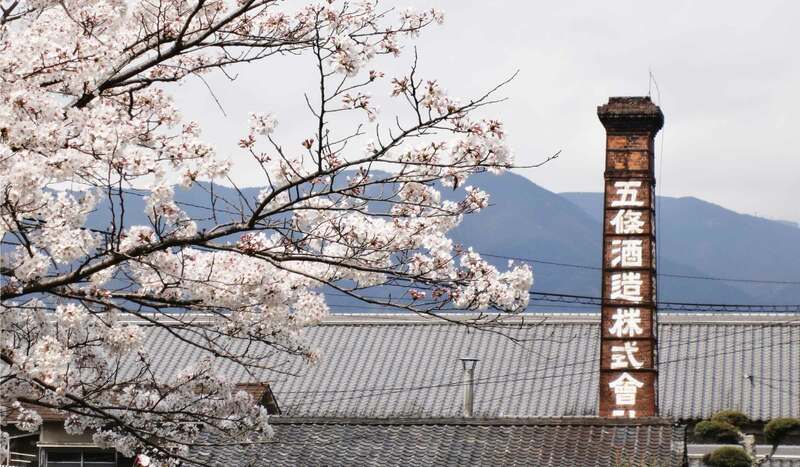 Brewing Sake is a romantic sense of adventure. The condition of rice is random every year due to the change of climate. It's exciting to draw the blueprint of brewing with making use of the techniques and knowledge we have accumulated. We brewers all look forward to seeing how our design reflects the result.